Organisers of the London 2012 Olympics are understood to have selected Freud Communications for the mammoth task of promoting the Games. 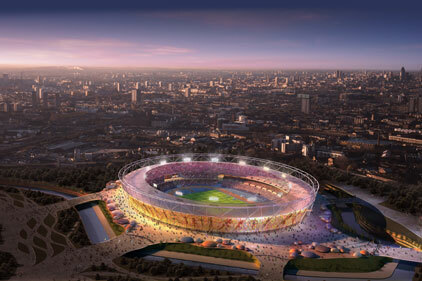 It is believed that senior figures at the London Organising Committee of the Olympic Games and Paralympic Games (LOCOG) made the decision this week, after a six-way agency shoot-out. According to well-placed sources, contracts are now in the process of being signed, with a formal announcement expected later this month. Freuds fought off competition from Edelman and Hill & Knowlton in the final round of pitches, which took place last month. It is understood that the final decision rested on either Freud or H&K, after Edelman bowed out. The three agencies were shortlisted after initial presentations from six firms, including Weber Shandwick and Bell Pottinger.